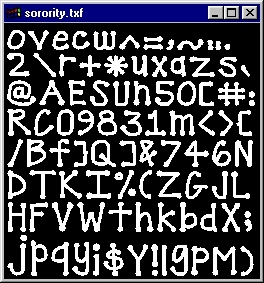 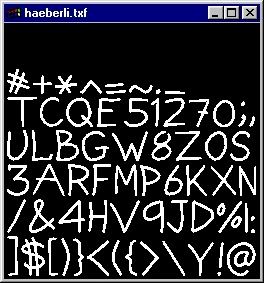 A program to show the texture encoded within .txf files generated by gentexfont. 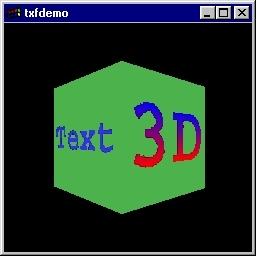 A demonstration of texture mapped text using the TexFont API to put text on a spinning cube, including text wrapped in a circle. 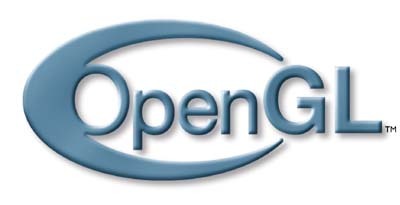 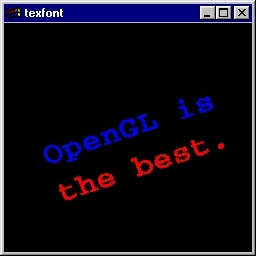 Snapshots: OpenGL 3D (shown), 3D text. 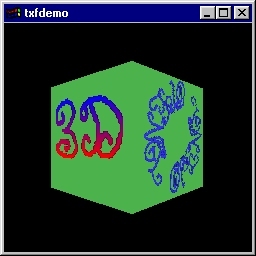 Copyright © 1997 Silicon Graphics Incorporated.